Penned Without Ink: Asking the Right Questions . . . Asking the Right Questions . 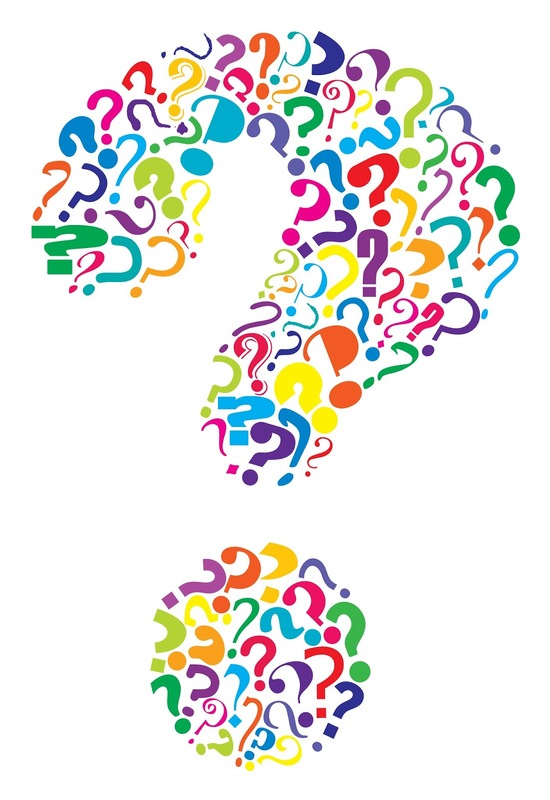 . .
How are you at asking questions? I grew up in the "telling" generation. We were told what to think more than how to think. Not all bad. What child or teen doesn't need instruction and guidance? I'm grateful for the many "tellings" I received during my growing-up years. They have shaped me in positive ways. Over time, however, I have also come to appreciate the wisdom of asking questions. My late husband, Barry, was a master at question-asking. In going through his papers after his passing, I discovered his secret. What do you mean by ___________? How does __________ relate to ___________? Let me see if I understand. Do you mean __________ or ___________? He often quoted Stephen Covey: "Seek first to understand then to be understood." 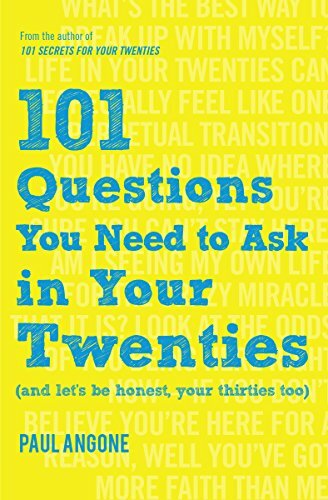 At the Montrose Christian Writers Conference this past July, I picked up Paul Angone's book, 101 Questions You Need to Ask in Your Twenties (and let's be honest, your thirties too) [Moody Press]. It's a book for Millennials, and since my youngest turns 21 in a few weeks, I thought it might be a good read for her. Do your friendships help you fly or pull you down? Do your actions back up your ambitions? Do I create more or complain more? Am I going through my day mindful or mindless? What am I going to regret not doing? Everyone leaves behind a legacy. What will mine be? Today would have been Barry's 62nd birthday. Somehow, on this day, it seems fitting to write about the value of asking good, even great questions. I have a hunch, if he were still with us, he'd take a few notes on Angone's book himself before writing Elisabeth a fatherly note on the title page and sending it to her with love and his best wishes.